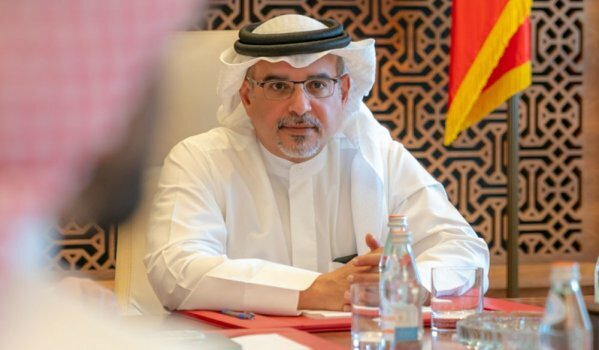 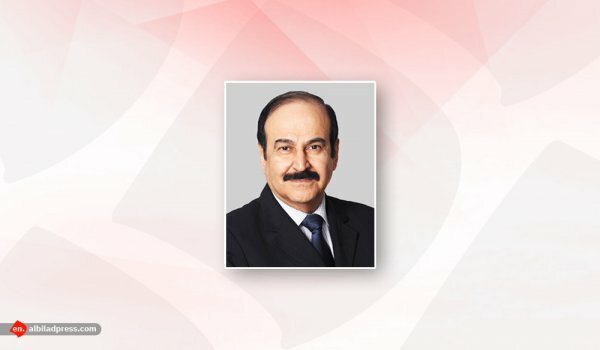 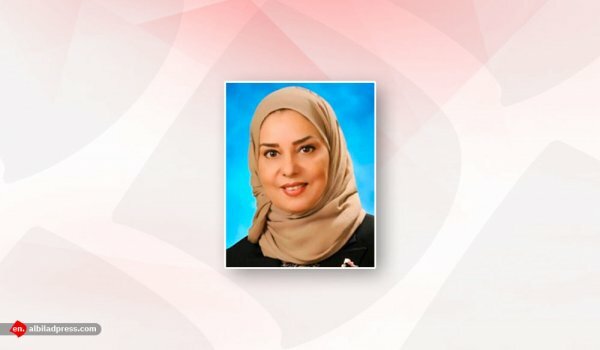 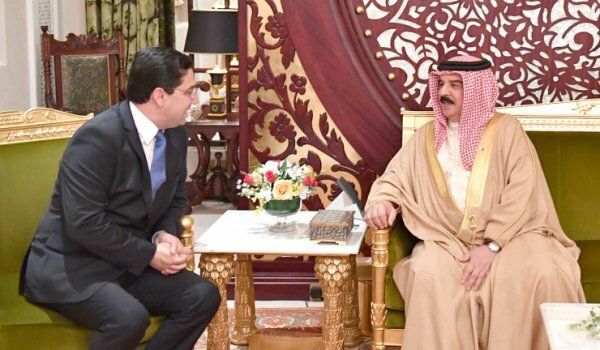 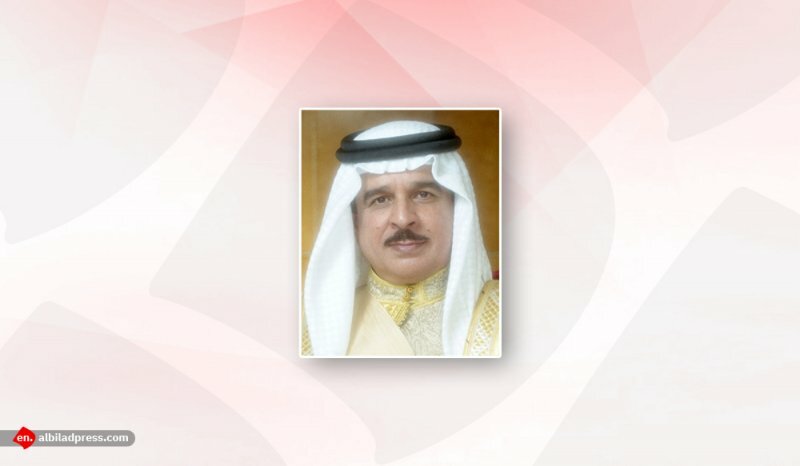 His Majesty King Hamad bin Isa Al Khalifa affirmed Bahrain’s solidarity with, and support, to Sudan and expressed his appreciation of the tremendous efforts exerted by Lt-General Abdulfattah Al Burhan, Chairman of the Military Transitional Council, to boost the security, peace and prosperity of the Sudanese people. 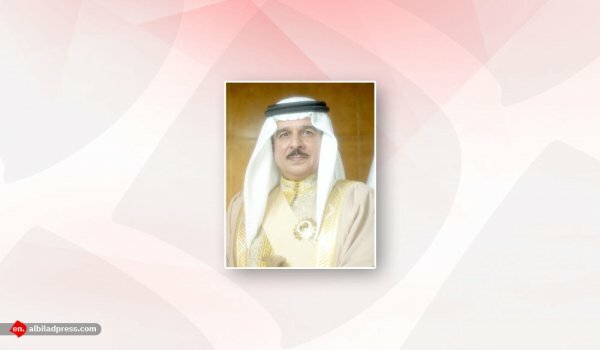 His Majesty the King praised the strong fraternal stances of Sudan and its permanent keenness on joint Arab work and on supporting security and stability in the region. 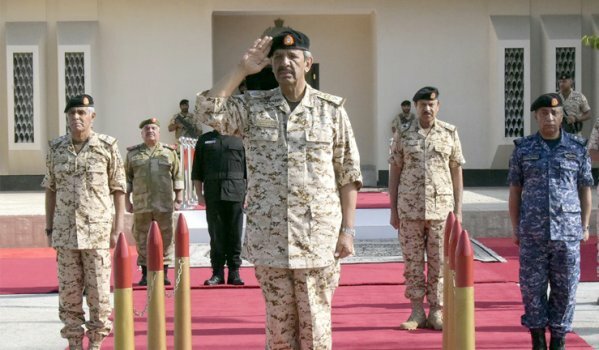 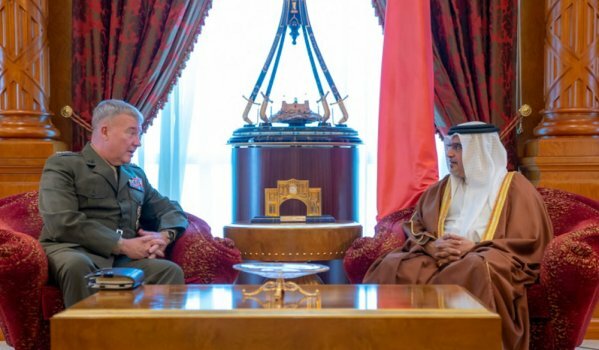 His Majesty King Hamad, the Supreme Commander, expressed during a visit to the Bahrain Defence Force (BDF)'s General Command, appreciation of the Sudanese Armed Forces and their participation in the Arab Coalition to Support Legitimacy in Yemen, wishing Sudan steady progress within the tolerance and fraternity prevailing among the components of its people.